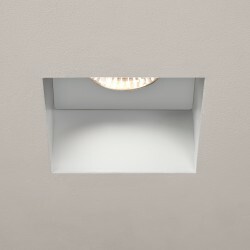 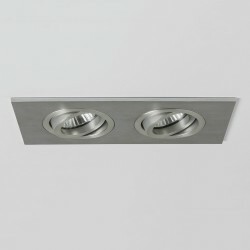 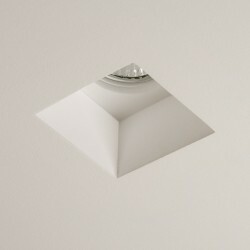 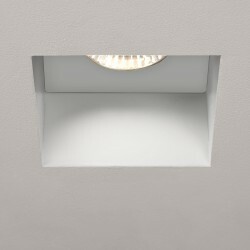 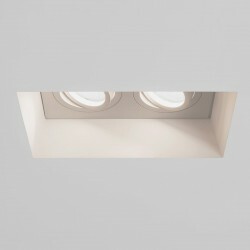 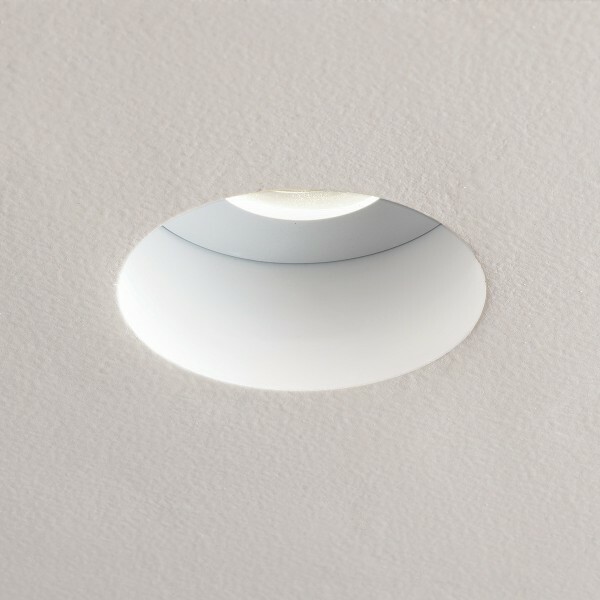 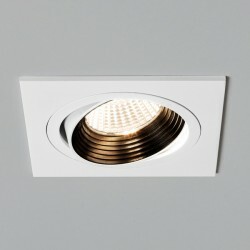 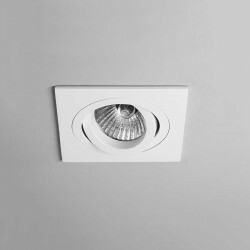 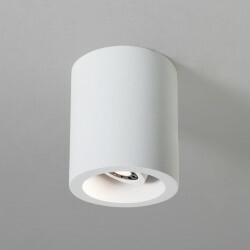 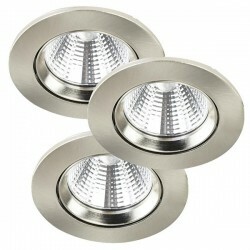 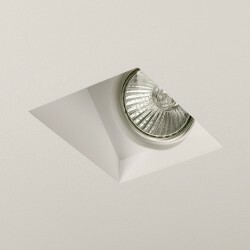 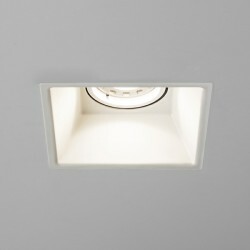 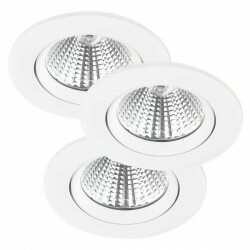 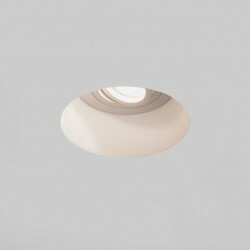 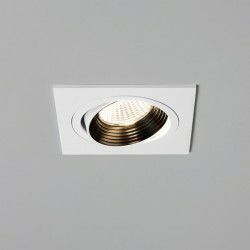 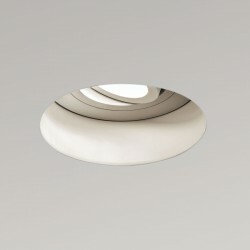 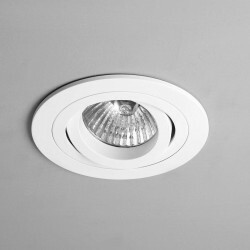 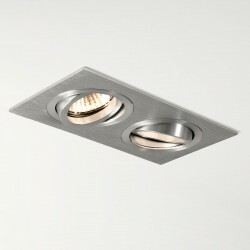 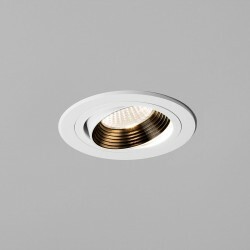 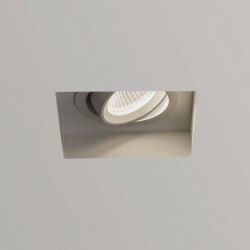 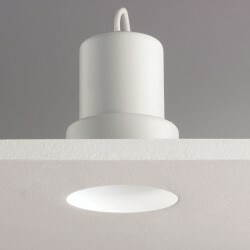 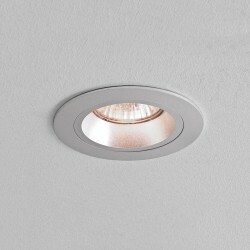 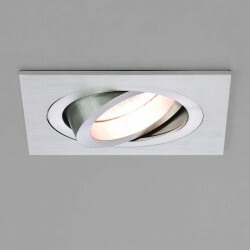 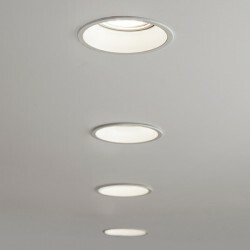 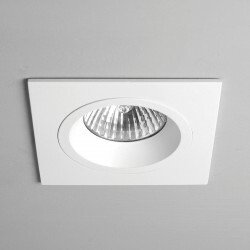 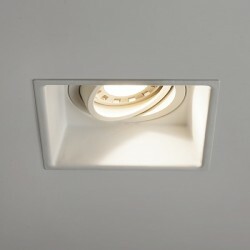 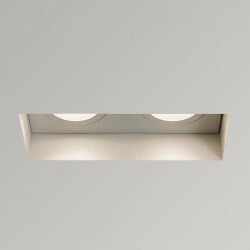 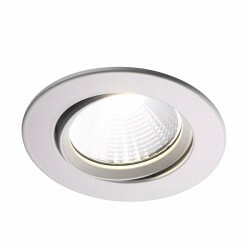 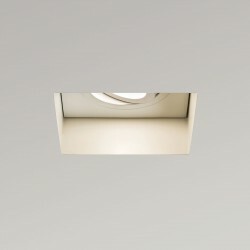 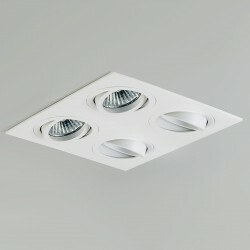 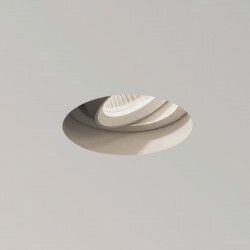 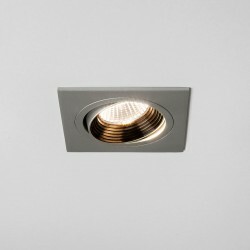 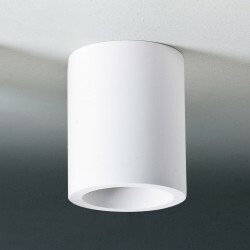 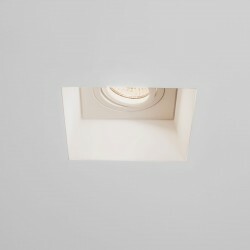 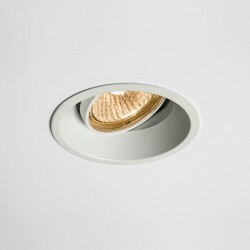 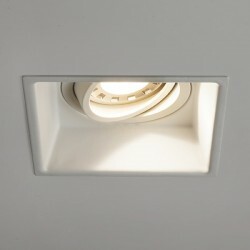 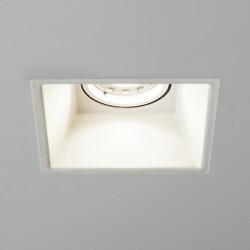 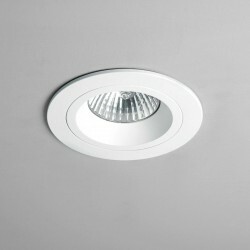 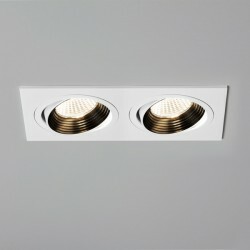 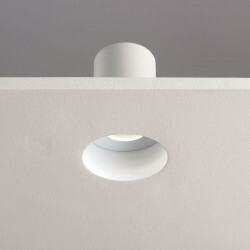 Astro Trimless Round White LED Downlight at UK Electrical Supplies. 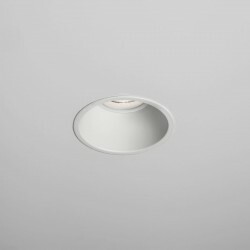 When it comes to downlights, there’s nothing smoother than plastered in. 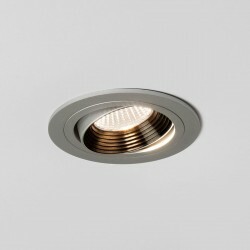 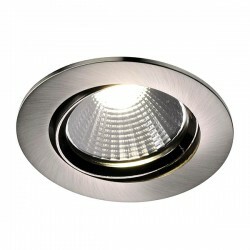 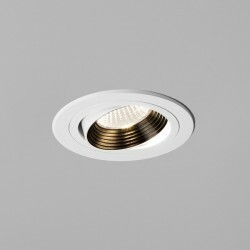 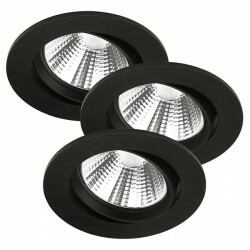 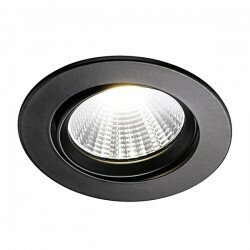 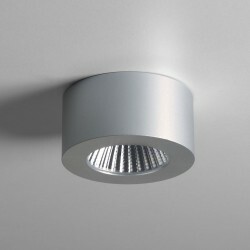 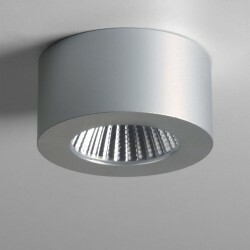 Just take Astro’s Trimless Round LED Downlight (1248011) for example. 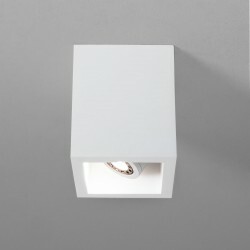 It doesn’t need a flashy bezel to dress it up. 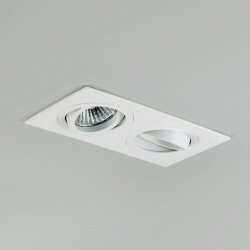 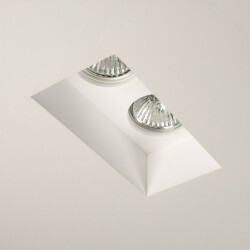 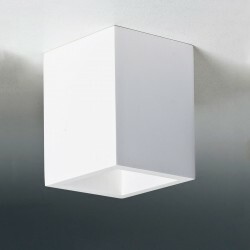 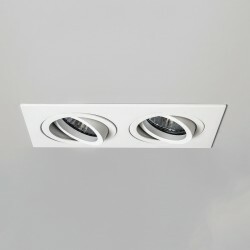 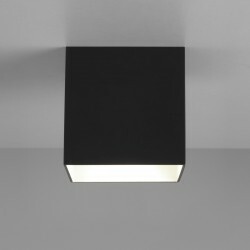 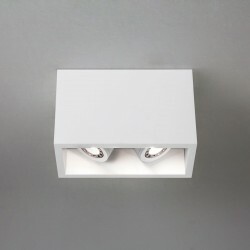 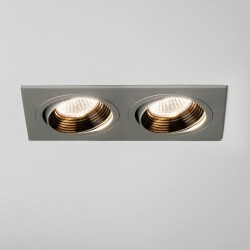 Its unobtrusive recessed design, pleasant 2700K colour temperature, and energy-saving performance speak for themselves. 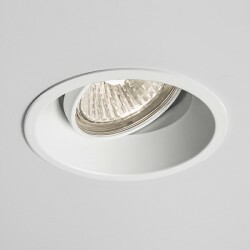 This efficient fire-rated LED downlight lasts 36,300 hours on average and uses just 7.4W to generate a 445 lumen output. 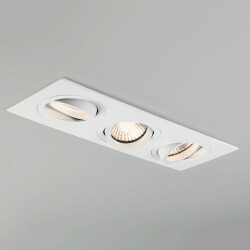 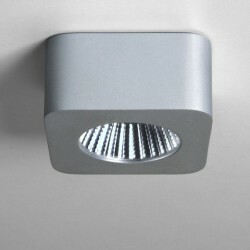 For additional lighting flexibility, it can also be dimmed (when used with dimmable driver). 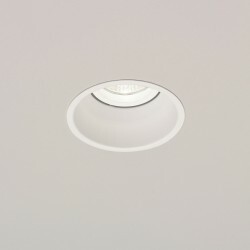 For more info, check out these Instructions and Datasheet.